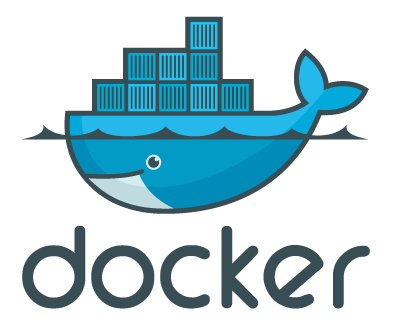 docker-1: this with a newly generated keypair for better security. 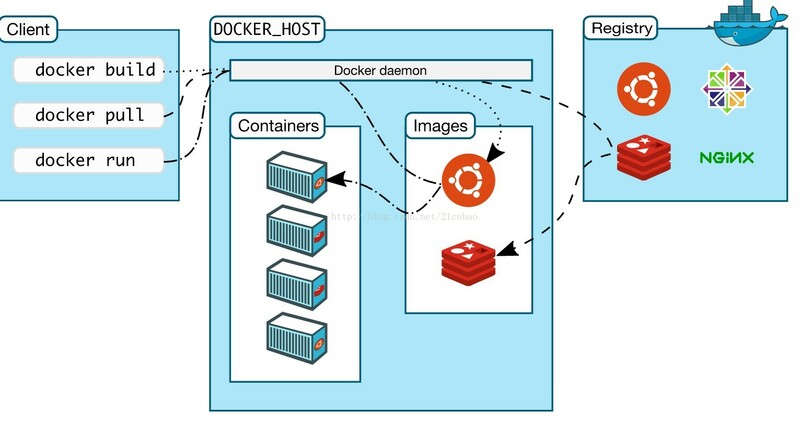 ==> docker-1: Machine booted and ready! config.vm.network "public_network", bridge: "en0: Wi-Fi (AirPort)"
==> default: which network to bridge to.